My name is Chaz Powell, I’m a Expedition Leader, Bushcraft Instructor and bit of an Adventurer. 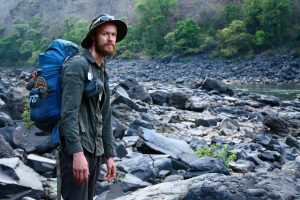 I have over 13 years of remote travel and expedition experience and the more I have travelled the more my comfort zone has stretched and the more remote I have ventured. My latest project is to walk the length of Africa’s wildest rivers from Source to Sea in the battle against wildlife crime. I’m definitely a camper, the wilder the campsite the better. Whats your favourite piece of camping gear? My favourite piece of kit has to be my Terra Nova Laser Photon tent, it weights just a mear 700 grams and packs down to the size of a coconut, which means I can pack light and move fast whilst on my adventures. What’s your most embarrassing camping memory? 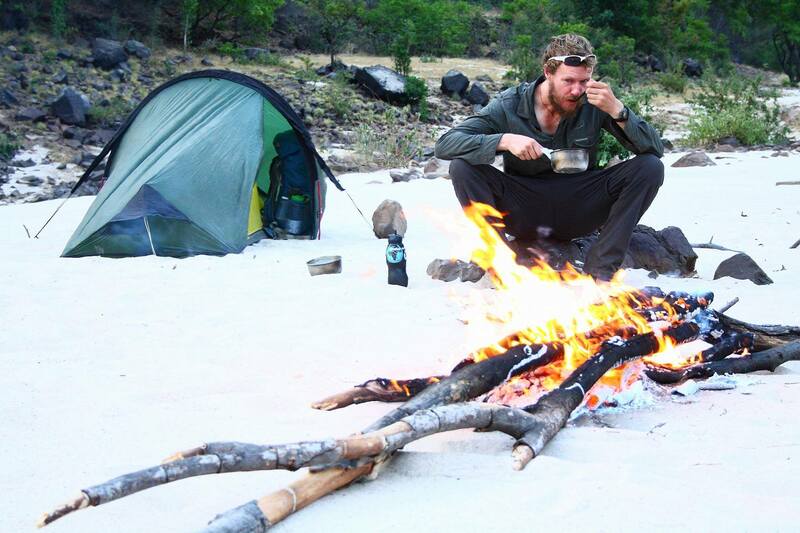 What is your most treasured camping moment? 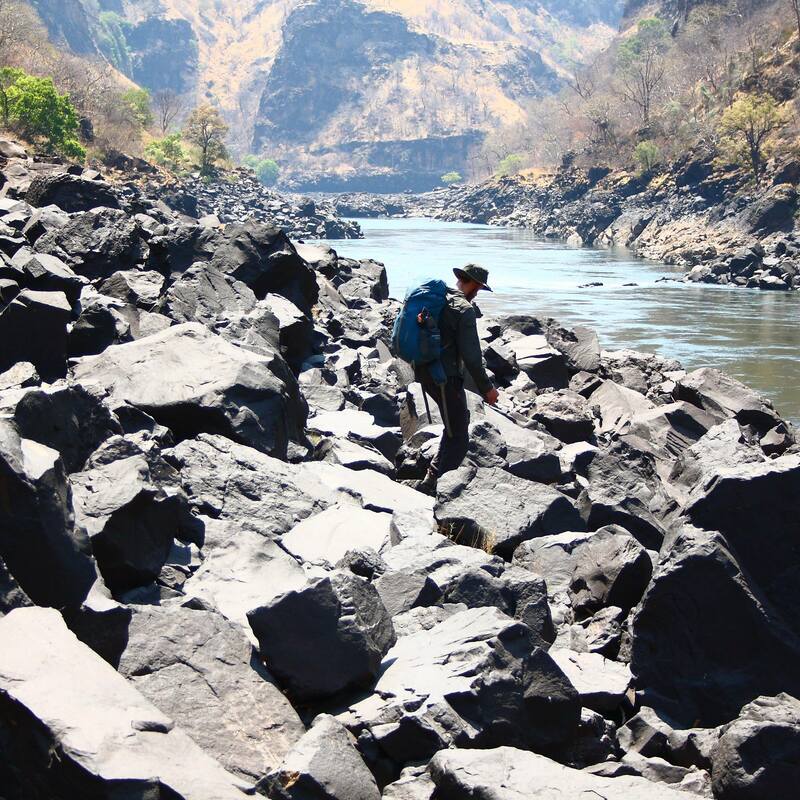 One of the most amazing moments was waking up in the Zambezi gorges, camping miles from any civilization. 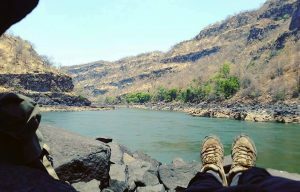 Not a person in site, completely alone in the wild, very surreal yet one of the beautiful places I have ever set foot! 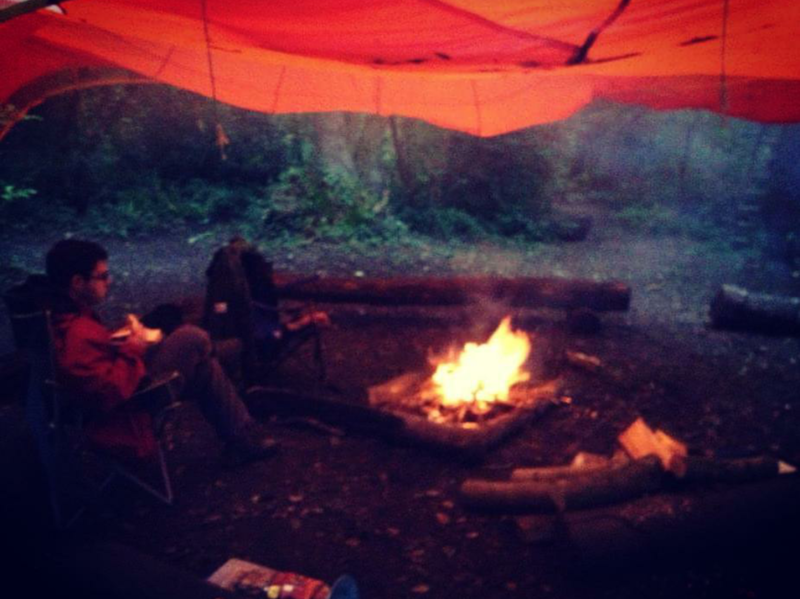 What advice would you give to new first time campers ? My advise for anyone camping for the first time, would be to pick a slot of nice weather to get the full beautiful experience, and then embrace it! 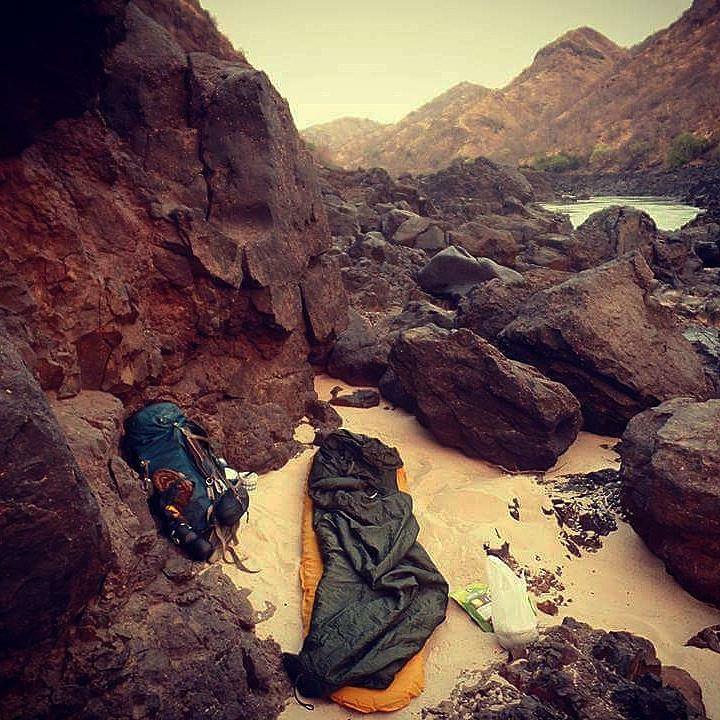 Nothing beats waking up in a wild place. Any tips or tricks for kids who are going camping for the 1st time? Its a difficult one hey..ha I sometimes think first time campers are put off by a bad weather experience.